If you didn’t know, Christians in Hip Hop have been making some serious moves for a while now This applies to charting, album sales, and most recently with streams. 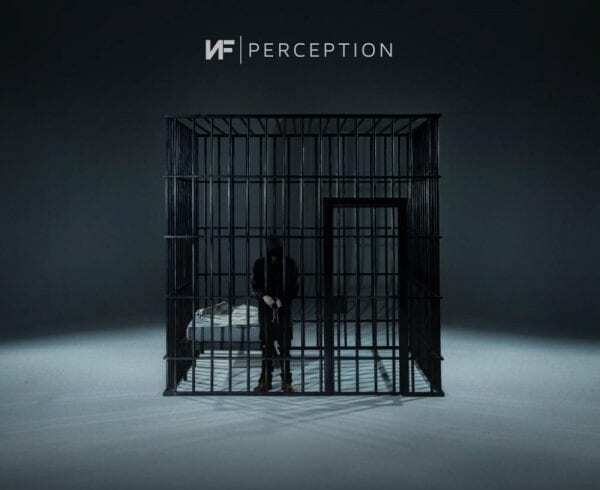 NF has been having a really good year with the campaign of his third album ‘Perception.’ NF has not only charted on Billboard but he’s accomplished some major feats in the world of streaming as well. But exactly how did this happen? Was it through organic ways, did the label pitch some of the songs to Spotify, exactly how did NF do what he’s doing? Well Spotify’s Nordic head of shows and editorial Daniel Breitholtz may have the answer for us. Before we proceed, we may have to identify some terms. The Nordic region definition has been shifted over time, but many consider the Nordic region to be the 5 Nordic countries of Denmark, Finland, Iceland, Norway and Sweden), as well as the Faroe Islands and Greenland (both part of the Kingdom of Denmark), and Åland (part of the Republic of Finland). So when speaking of NF’s success in the Nordic region, this is what Brietholz will be talking about. During a music conference Brietholz was debunking certain myths about how Spotify playlists are curated. There were rumors of playlists being curated by skip rates or one big gatekeeper. But what exactly does this have to do with NF? Daniel actually used NF’s nordic fueled success of his song “Let You Down” as a case study about how songs can move through playlists. 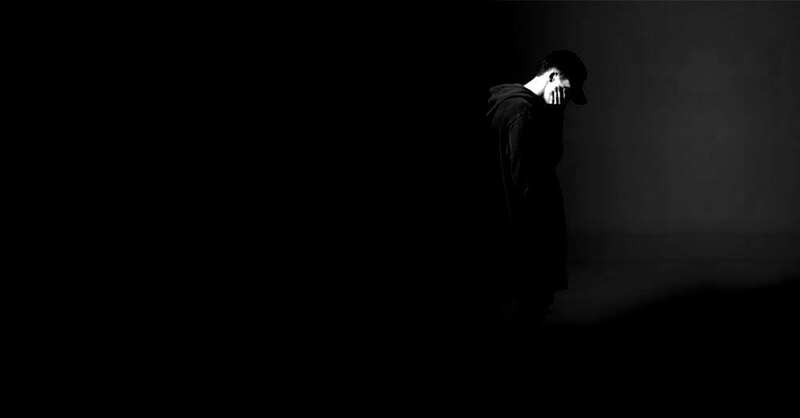 “American Christian rapper NF’s ‘Let You Down’ was picked up by an editor in Spotify’s Nordics team at a point when the artist was averaging around 300k daily streams, 90% of which were from the US. The track was placed in two of the smaller pop playlists in Spotify’s Nordic territories, with the metrics (not just skip rates, remember) instantly suggesting that people were really enjoying the song. Spotify’s editors moved it to bigger playlists, still in the Nordic region,” Daniel stated. 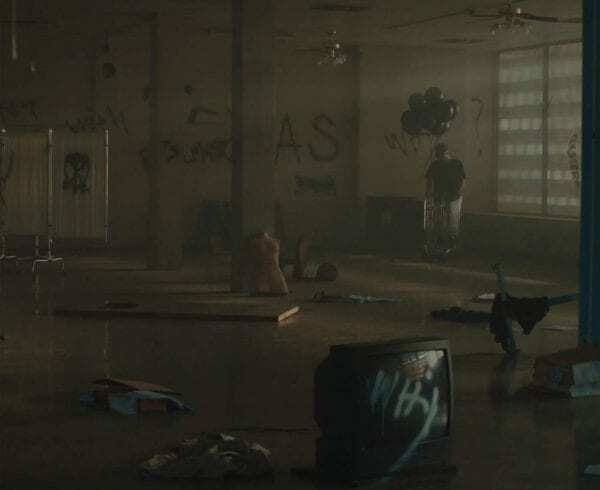 Daniel went on to mention that while there weren’t a lot of streams on NF’s track, the data was telling the editors that people loved the song and so it kept getting pushed to more and more playlists until it landed on “Today’s Top Hits,” which is the biggest playlist on Spotify. 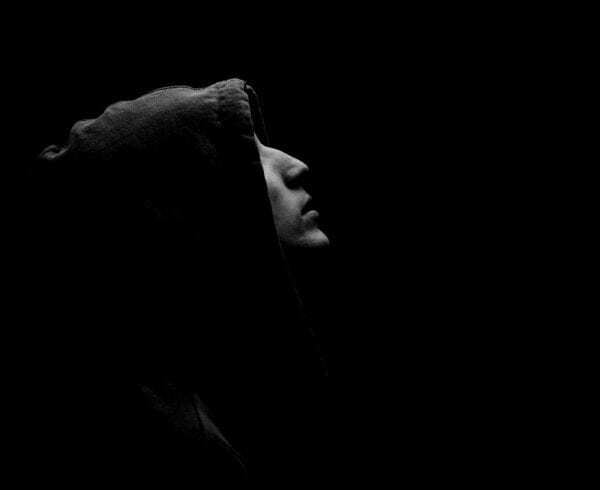 At the time of this article (the end of November) NF’s “Let You Down” was the ninth most streamed song (131 million streams) on Spotify globally. Daniel went on to say that all this happened without a pitch from the label, manager, publisher or anyone. 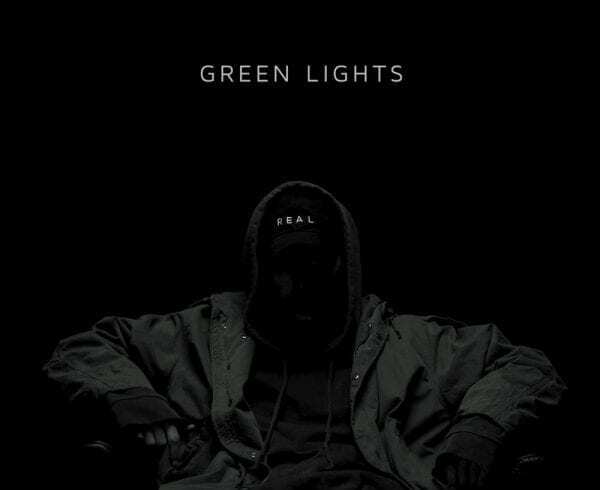 A really good song just made it’s way through the playlist system and now NF gets about 5 million streams a day as opposed to the 300K he was getting. There is so much here to unpack, but this is a good example of just making good, no actually, excellent music that connects with people and let the rest work itself out. It is recommended that artists read the entire article here and just focus on making God glorifying content. We can do it, we really and truly can.